Everything The O.C. : The O.C. 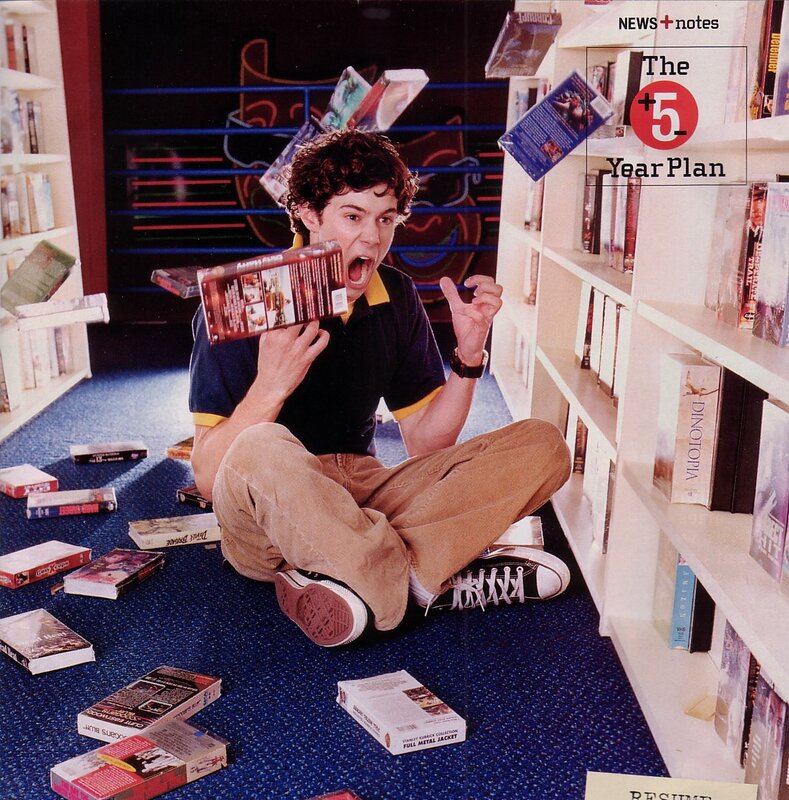 Flashback Series: Adam Brody worked where before he was famous?!?! The O.C. 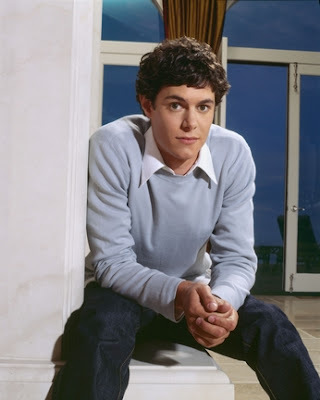 Flashback Series: Adam Brody worked where before he was famous?!?! Early promotional shot for season 1 of The O.C. Our main man Adam Brody AKA Seth Cohen had quite the career before he hit it big as an actor. Do you know where Adam was working before he started getting roles in films/TV such as Growing Up Brady (2000) or Once and Again (2001)? While Adam was attending local college he worked part-time at Blockbuster, you know the movie rental store that pretty much disappeared years ago (there is still a few locations left believe it or not). 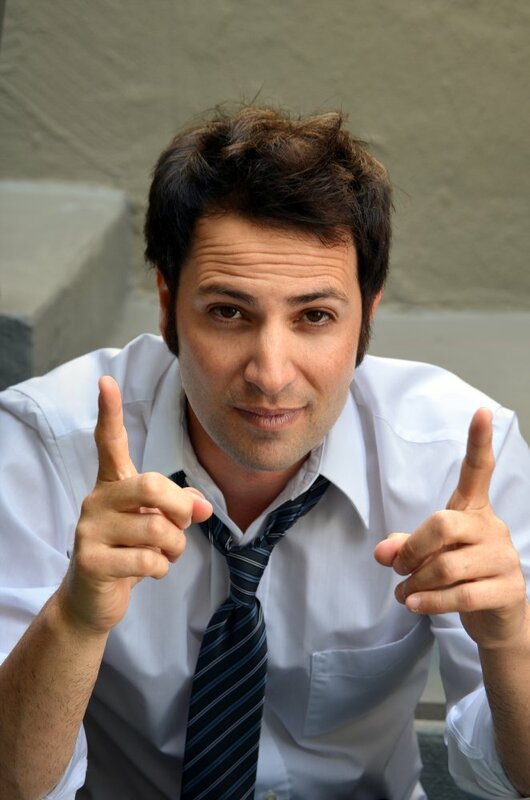 Adam worked there before moving with his best friend (Ari Davis) to L.A. to seek out an acting career. Ari Davis and Adam Brody were skateboard and surf buddy's too! Adam's thoughts about working at Blockbuster "It was the most boring job I've ever had. But it was sort of inspirational putting away movies like I Know What You Did Last Summer with those kids on the front of the box". Out of the two Adam has been much more successful than his best bud Ari but we have high hopes! The O.C. Tweets: Sandy Cohens found a new place! The O.C. Holidays: Happy 4th of July!